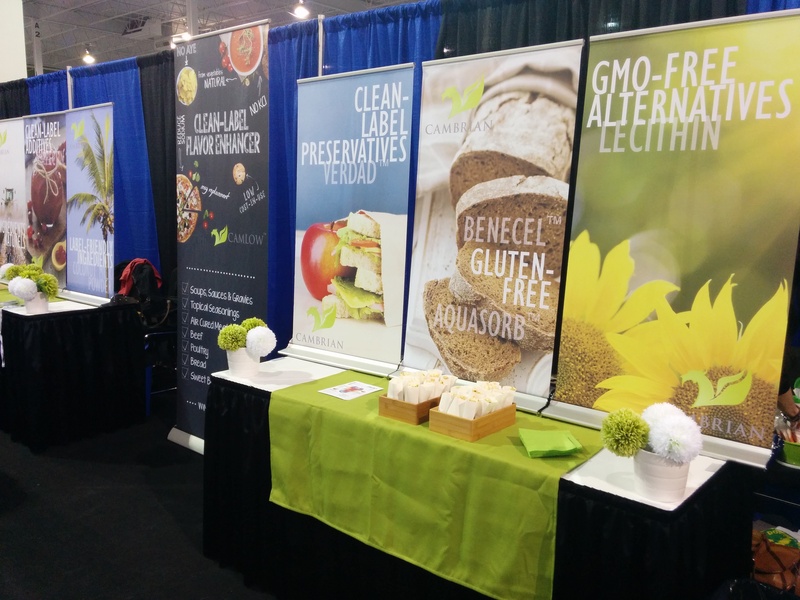 The Quebec food industry came to Laval for the 2015 ICSTA Suppliers’ Night. Cambrian’s line of innovative ingredients took centre stage with a fresh new look! Looking for clean-label preservatives? Trying to replace MSG or I+G with a natural alternative? Hearing about pea protein, the hottest new protein in the food industry and wanting to learn more? Call or email us. Our technical team can assist with your formulation challenges.